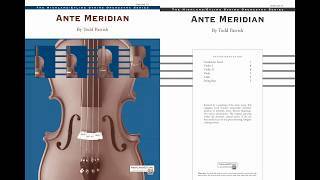 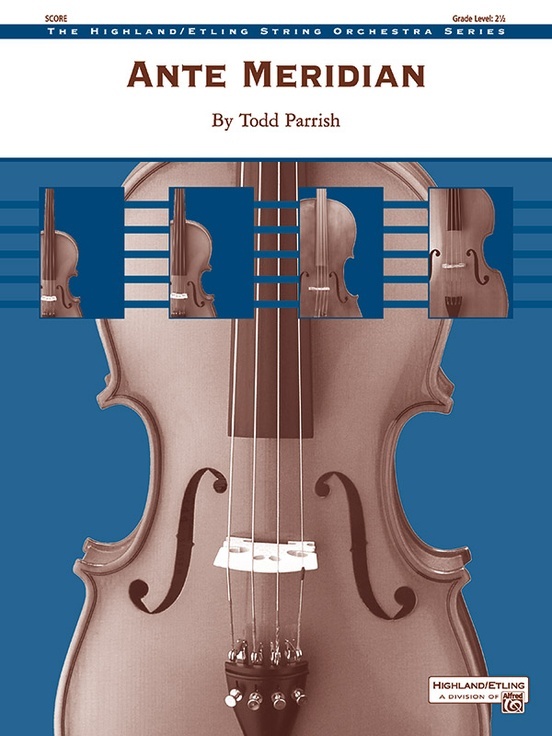 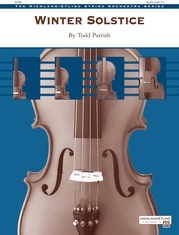 Inspired by a painting of the same name, this engaging work by Todd Parrish features memorable rhythmic patterns of sixteenth notes, flat-key fingerings, and varied articulations. The original painting evokes the awesome, eternal nature of the sea that could occur on any given morning. Imagine crashing waves!